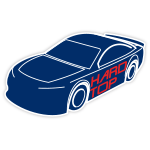 During the official throwback weekend at Darlington Raceway, William Byron will pay tribute to the late Joseph Riddick “Ricky” Hendrick IV – a NASCAR® stock car driver and son to team owner Rick Hendrick. Byron will debut a retro No. 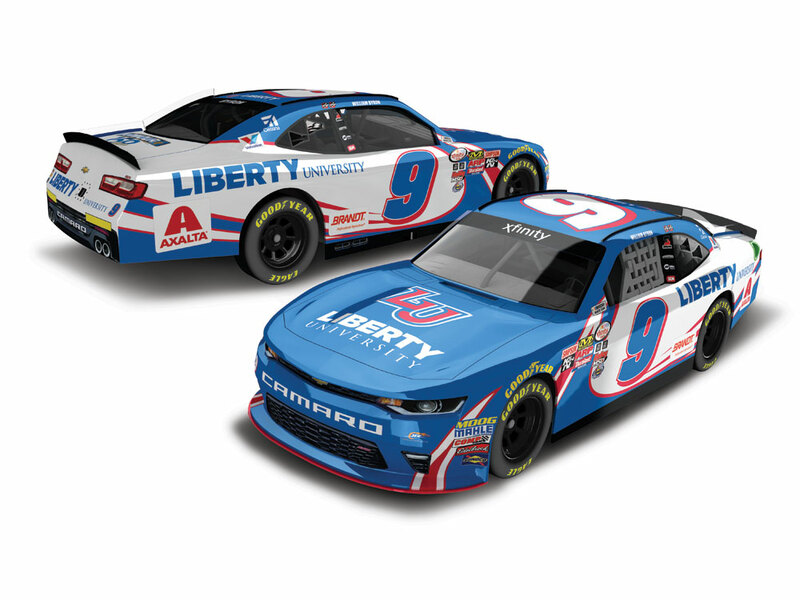 9 Liberty University Chevrolet Camaro that replicates the familiar race car driven by Ricky Hendrick during his career in what is now referred to as the NASCAR® XFINITY Series™. 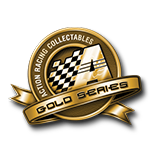 Now available for pre-order is the Action Racing Collectables die-cast of Byron’s Darlington throwback ride. Each 1:24-scale precisely replicates Byron’s race car with lifelike details such as hand-applied graphics, rolling Goodyear tires, an opening hood and more. Plus, each will come autographed by Byron!